[Brandeis University neuroscientist John Lisman died in October, 2017. 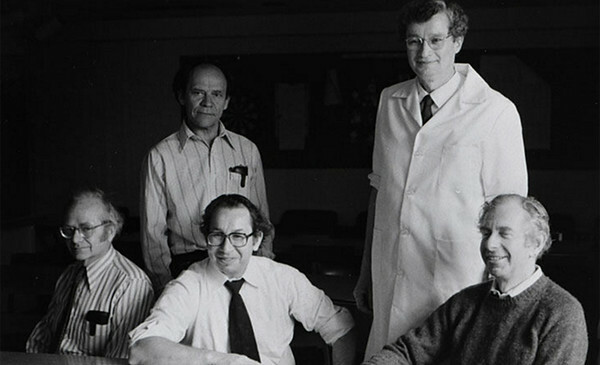 This online gallery, comprised of photographic portraits he took over decades, is a reflection of John's respect for his scientific colleagues around the world. He and I created the site in the final months of his life to share these portraits of fellow scientists, taken whenever he would visit with them—in their labs, at conferences, or on shared vacations. John felt very much a part of this unique international community of scientists, all striving to advance the understanding of the functioning of the human brain and its capacity for memory and creativity. It is presented to you as his tribute to the notable scientists featured, who were his friends and fellow explorers into the mysteries of the human mind. In his life and death, John's impact spread far beyond the Brandeis campus. On the menu above is a tribute by the university's provost that was sent to the entire university and its alumni. Other—more scientific—colleagial testimonials can be found on the blogs, The Brandeis Hoot and Science at Brandeis. Even more international neuroscientist peers and students contributed thoughtful reflections to the March 27, 2018 online edition of Frontiers in Neural Circuits. There is a long, in-depth reflection by Ole Jensen on the December 2017 edition of Neuron. Subscribers to the site, can read Adam Kepecs's January 2018 tribute at Nature Neuroscience. 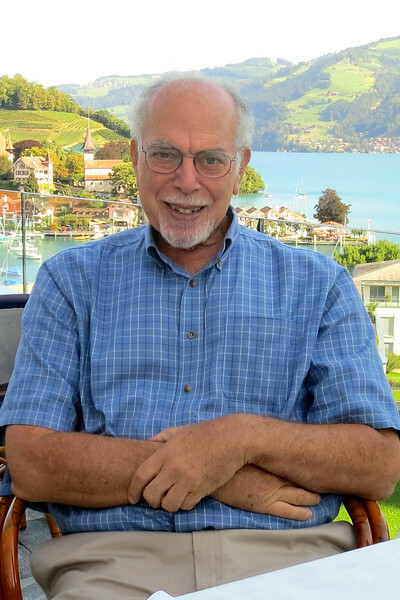 I'm also pleased to report that the Max Planck Florida Institute for Neuroscience has renamed a prestigious annual lecture and award in honor of John. In 1981 my wife and I were in a Paris museum and came across a room displaying remarkable group portraits by the French painter, Henri Fatin-Latour (1836-1904). I thought these portraits were amazing (see HOME page). In 1982, I did a sabbatical in the Department of Neurobiology at Harvard Medical School. This department was, at the time, widely considered to be the epicenter of modern Neuroscience, and I thought it would be eminently worthwhile to capture the faculty of that department in a manner similar to the group portraits of Fantin-Latour. The result appears again below. I hoped, at the time, to photograph other great departments, but the logistics of assembling groups of busy scientists was too difficult. 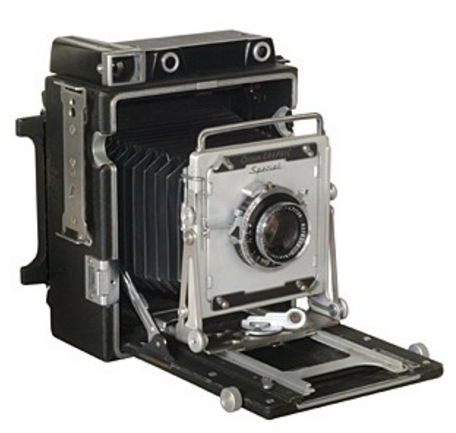 Instead, whenever I visited colleagues at other universities, I carried with me my father's 4x5 Graflex Crown Graphic camera (similar to the ones you see in old Hollywood films) and enlisted scientists to pose. To make it possible to photograph subjects in natural light, I took along a cumbersome tripod as well. Many of the older pictures you'll see in this collection were taken that way; but with the dawn of the digital era, I couldn't resist the far more convenient approach of using a small camera that easily fit into my brief case. I hope you will enjoy these pictures and that they capture the joy and excitement of those of us who have worked on understanding the brain.